We love food trucks. 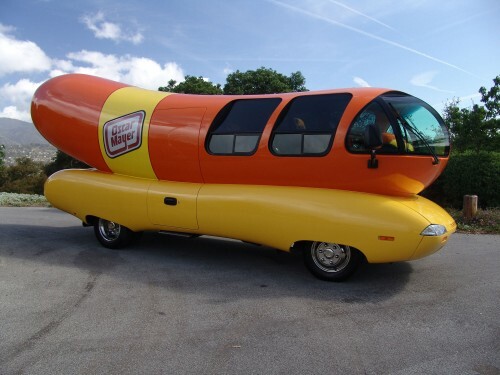 But none of them have really pushed the design envelope as far as the classics like the Oscar Mayer Wienermobile. 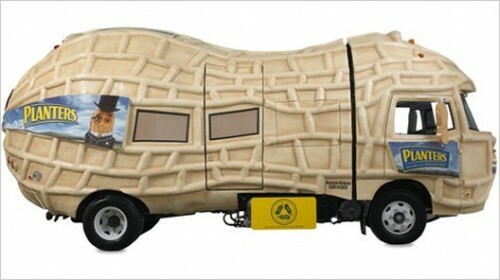 In that spirit we welcome the re-fashioned Nut Mobile, from Planters Peanuts. 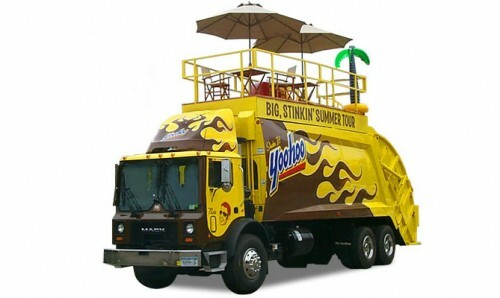 The truck—an Isuzu with a peanut-shaped fiberglass exterior—features a slew of green features: it runs partially on biodiesel fuel, it has a wind turbine, solar panels, LED lighting, and recycled parts. 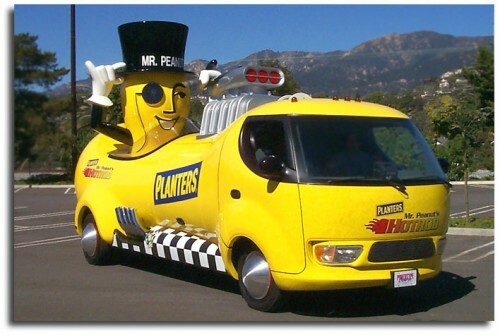 The truck, which replaces the company’s yellow hot-rodded Nut Mobile, will be on tour throughout the country in the coming months, including an appearance at the Global Green Oscar pre-party tonight. 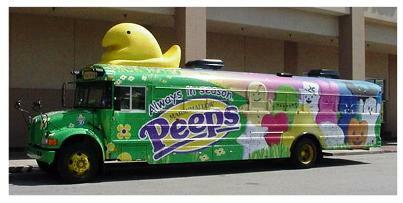 And just for good measure, below are a few of our other favorite food-shaped trucks. 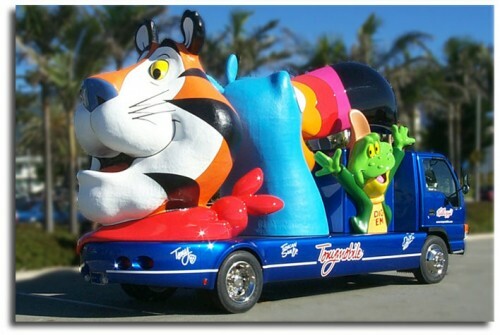 Are you watching, food truck designers?